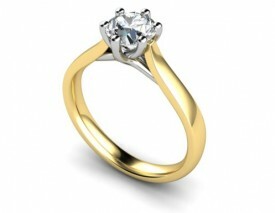 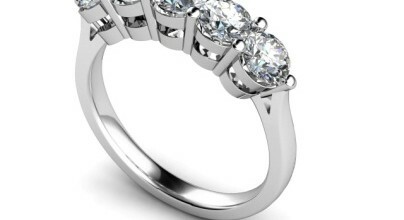 Prices from... £1,150 18 Carat Yellow and White gold 0.20…0.25…0.30…0.50…0.75…ONE Carat Brilliant cut Solitaire Ring. 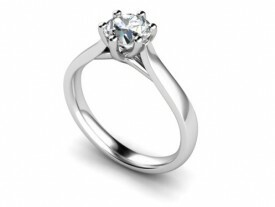 18 Carat Yellow and White gold 0.20…0.25…0.30…0.50…0.75…ONE Carat Brilliant cut Solitaire Ring. 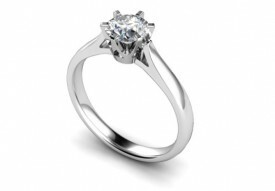 F-G Colour, VS2 Clarity.. Six claw set in an 18 Carat White gold Cross over sided setting and open shouder Yellow shank..
Prices from... £1,150 18 Carat White gold 0.20…0.25…0.30…0.50…0.75…1 Carat Brilliant cut Diamond Solitaire Ring..
18 Carat White gold 0.20…0.25…0.30…0.50…0.75…1 Carat Brilliant cut Diamond Solitaire Ring..
Six claw set in a Cross over sided Design….with Heavy open shoulder shank..
Prices from... £1,450... 18 Carat White gold Traditional 0.25/0.30/0.50/0.75/One Carat Brilliant cut Diamond Ring..
18 Carat White gold Traditional 0.25/0.30/0.50/0.75/One Carat Brilliant cut Diamond Ring..
18 Carat White gold Traditional 0.25/0.30/0.50/0.75/1 Carat Brilliant cut Diamond Ring..
Diamond 6 claw set in a Rex setting with heavy open shoulder shank..